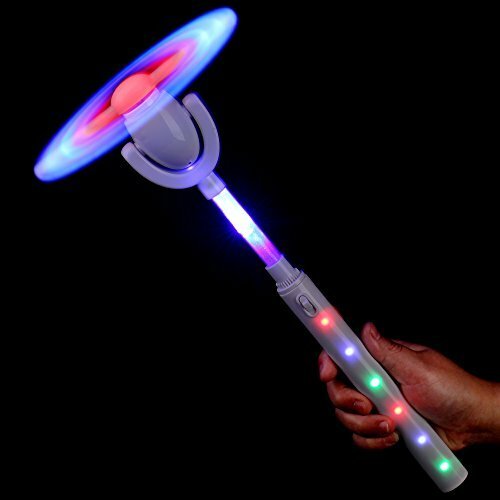 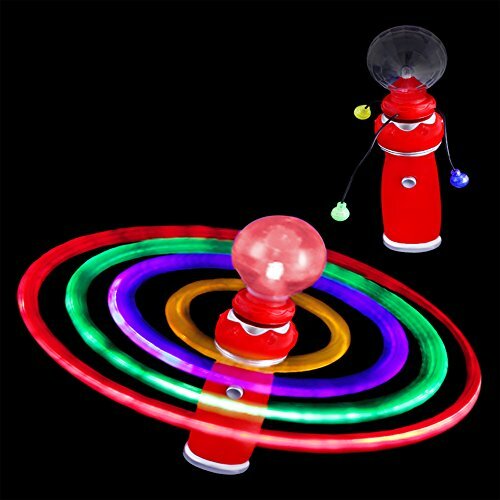 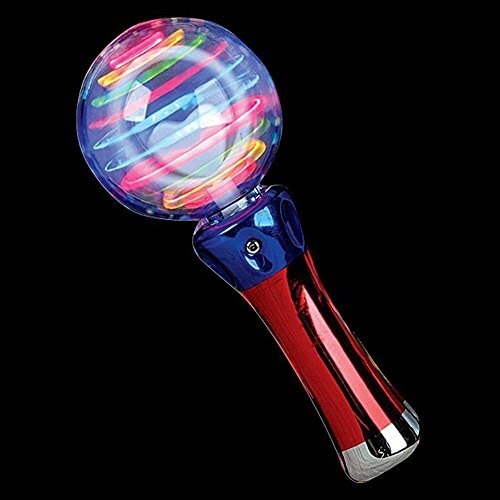 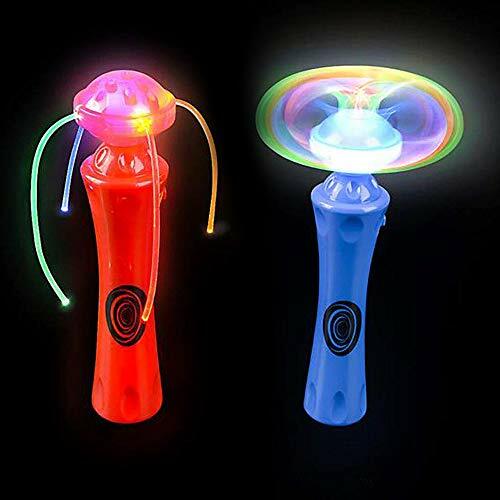 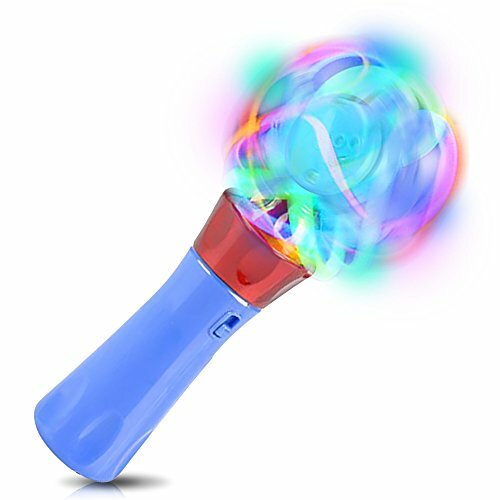 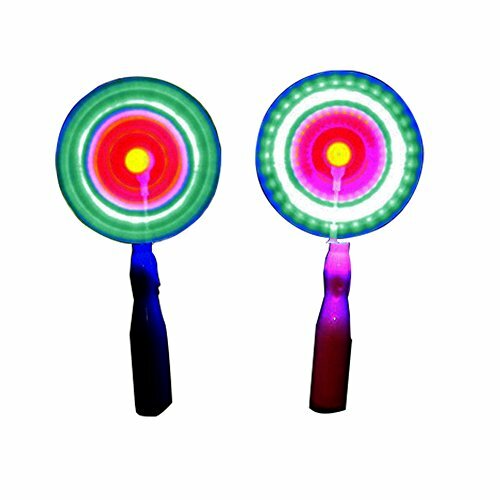 Light Up Spinning Top Soccer Ball Toys! 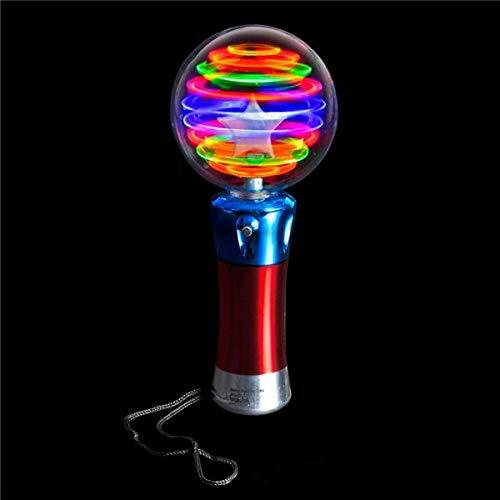 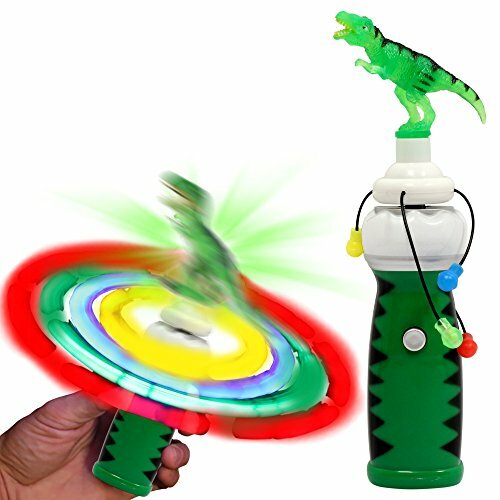 Colorful Flashing Top Toys w/ Flashing Lights! 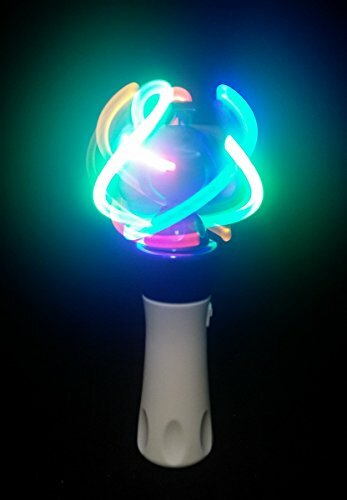 LIKE 🌟 SHARE 🌟 SUBSCRIBE! 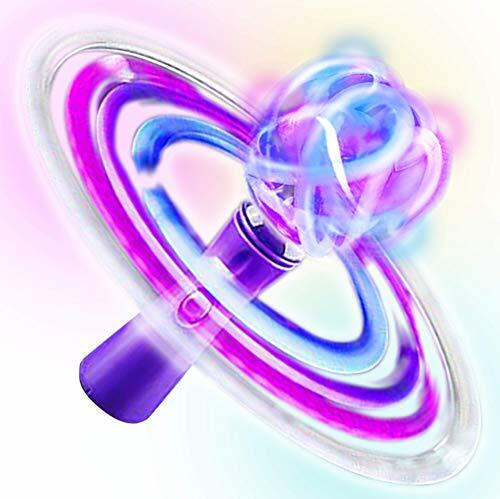 Lots of spinning tops moving around and popping the balloons!